O’Neill, the Californian lifestyle brand, and denim experts ISKO have released the world’s first denim board shorts, bridging the gap between street style and functional water sport gear. The Denim Boardshort is part of O’Neill Hybrid range and takes cues from 50s surfing and rebellious counter-culture. We recently wore them while surfing in Cornwall, and were incredibly impressed by how adaptable they are. The shorts are made with fast-drying, lightweight, 4-way stretch and patented ISKO 'Blue Skin' denim fabric. ISKO's fabric doesn't really feel like traditional denim, it's lighter (50-percent, apparently), softer and stretchier. We're not complaining, because the result is a very comfortable pair of shorts. The design features side pockets which close with velcro, contrasting yellow stitching, a zip back pocket, and lace-up waistband. 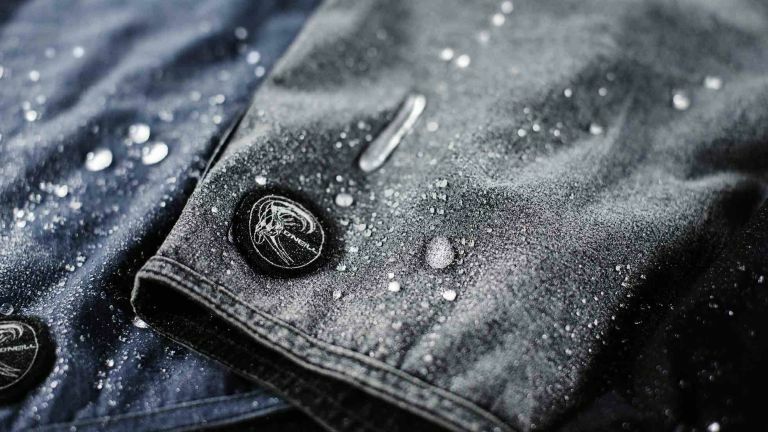 Of course, the headline feature here is that they're water repellent thanks to the O’Neill Hyperdry treatment applied to the material in production. They don't get sodden like a regular pair of jeans would, and they dry quickly, making it easy to transition from being in the water to sitting in a cafe for lunch, for example. The Denim Boardshorts come in two colourways, "medium used" black and "medium used" blue. They're available from O'Neill's website priced at £89.99.